This set covers 224 miles from near Waynesboro, Virginia, to Pearisburg, Virginia, on the New River, including parts of the George Washington-Jefferson National Forests and the Blue Ridge Parkway, with a separate description of the North Mountain Trail. 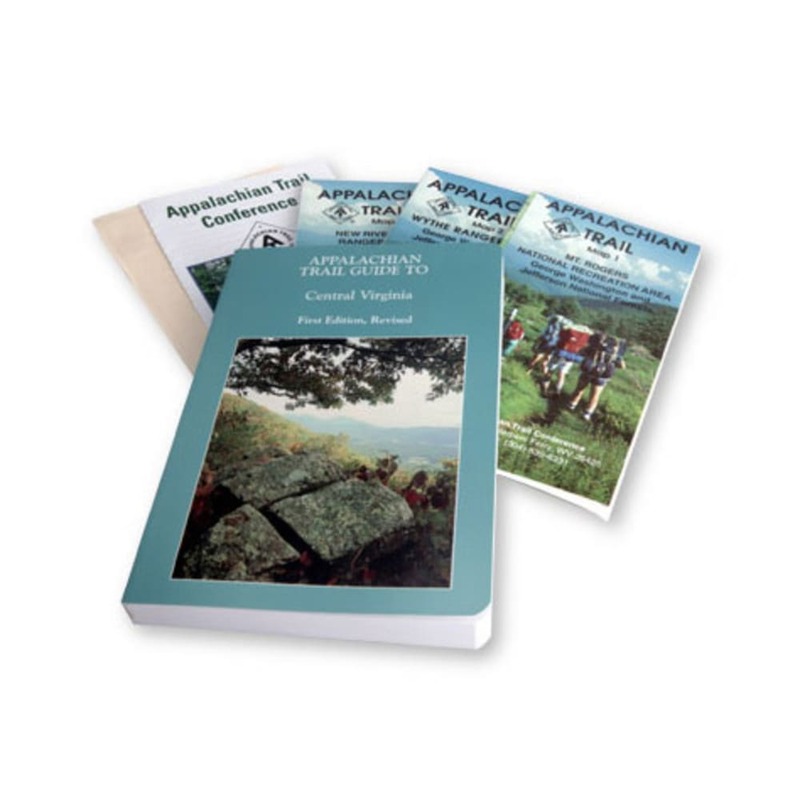 A must for through-hikers, it includes a guidebook plus topographical and profile maps that are tear- and water-resistant. 259 page softcover book, 1st edition, 1994 (revised 2001); size: 4 1/2 x 6 1/2 in.